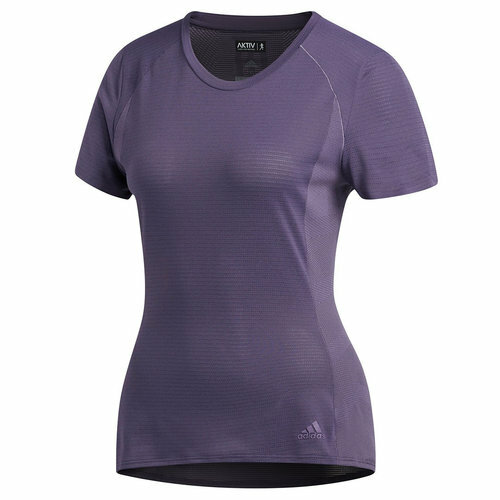 Move without moisture getting in the way in this women's short sleeve running shirt. Built in lightweight pique, the shirt has Climalite to sweep away sweat when you're pushing hardest. Reflective details finish the look.